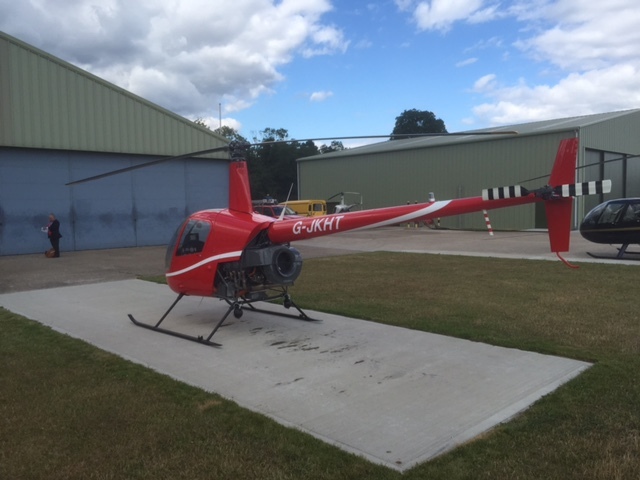 Helicopter Training Bristol, Avon JK instructor. 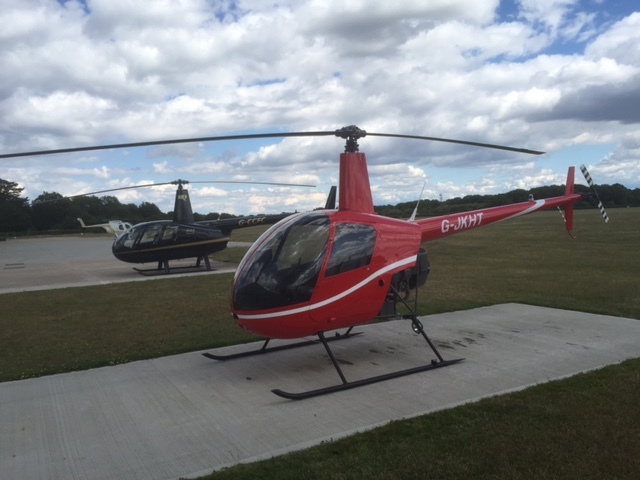 James Kenwright can help you train to pass your helicopter pilot's license (PPLH) in Bristol, Avon. 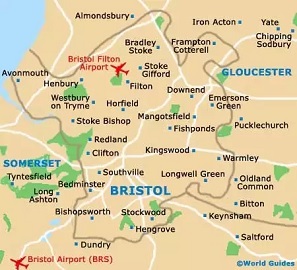 Bristol Airport (IATA: BRS, ICAO: EGGD), located at Lulsgate Bottom in North Somerset, is the commercial airport serving the city of Bristol, England, and the surrounding area. It is 7 nautical miles (13 km; 8.1 mi) southwest of Bristol city centre. Built on the site of a former RAF airfield, it opened in 1957 as Bristol (Lulsgate) Airport, replacing Bristol (Whitchurch) Airport as Bristol's municipal airport. Which is why the best, nearest airport is at Staverton airport. However- one of the many benefits of flying helicopters is that one isn't dependent on a runway- be it grass or tarmac. Once qualified you - the newly qualified Ppl(h) could land off airport anywhere around Bristol, Avon or anywhere else allowed by CAA rules. If you draw a circle with an approx 1 hour radius centred on Bristol you will find Gloucester, almost due north, Wales due west and due east is Wiltshire - which has many slow, windy lanes.